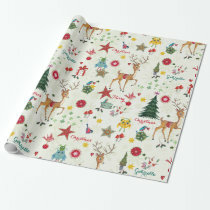 Looking for personalised Christmas wrapping paper to make your gifts extra special this year? 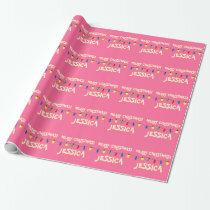 Personalise the featured wrapping paper below with your own photos and text in any way you wish. 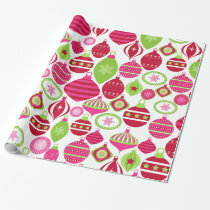 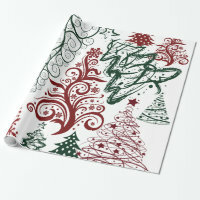 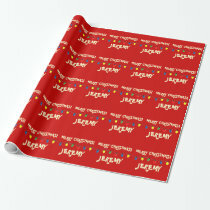 Zazzle has a fantastic collection of Christmas wrapping paper which is perfect for customisation. 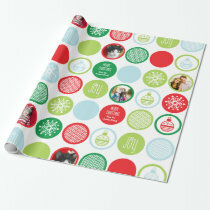 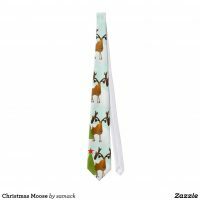 The Christmas wrapping paper from Zazzle are available to buy in a range of sizes and you can choose the type of paper your design is printed on. 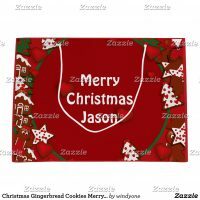 You can also buy personalised Christmas gift tags and other Christmas gift wrapping supplies on Zazzle which are perfect to go with your wrapping paper and to ensure your Christmas gifts stand out from the rest of the crowd.